Bruno Mars and Kendrick Lamar swept last night’s Grammys, collecting seven and five of the event’s eighty-four awards, while Jay-Z and SZA—the two most nominated artists—went home empty handed. Mars’ latest release, 24K Magic, won Album Of The Year. Another award, Record Of The Year, Mars also won. His album’s namesake song collected this award for what the Academy describes as a “commercially released [single or track] of new vocal or instrumental recordings.” The Record Of The Year award is distinct from that for Song Of The Year because it is awarded to the production team as well as the artist. Distinctions hardly seem necessary at this point for Mars, who won all three. Dave Chappelle won Best Comedy Album for The Age Of Spin & Deep In The Heart Of Texas. Chappelle recently decided to retire but enjoyed a prolific year in 2017. 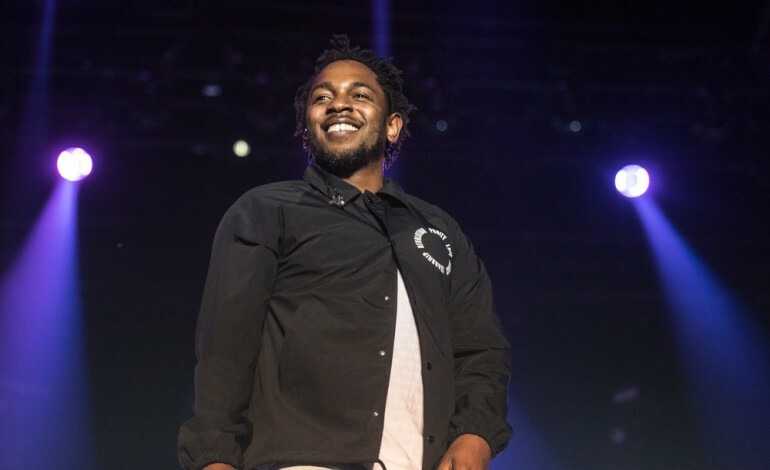 The Academy awarded Kendrick Lamar’s DAMN. Best Rap Album as a formality; it went double platinum, topped charts all over the world, and was Billboard’s pick for album of the year. Not to mention, it’s all everybody listened to all summer long—it was a cultural event. Perhaps Ed Sheeran’s “Shape of You” winning Best Pop Solo Performance isn’t such a surprise, either. A disease half as infectious as Sheeran’s single would have wiped out the planet. Another upbeat award, Best Dance Recording, went to LCD Soundystem’s “Tonite,” and the best Dance/ Electronic Album went Kraftwerk for 3-D The Catalogue. Mastodon, the heavy metal rockers from Atlanta, Georgia, took Best Metal Performance in a struggle against August Burns Red, Body Count, Code Orange and Meshugga. Though all worthy opponents, great defense can’t always stop better offense. Dave Grohl and his Foo Fighters won Best Rock Song for “Run,” off of Concrete and Gold, their ninth studio album. Ed Sheeran won Pop Vocal Album for ÷, the third installment in a list of albums named after mathematical functions. Bruno Mars also won Best R&B Song and Best R&B Album for “That’s What I Like” and 24K Magic, respectively. The Weeknd won Best Urban Contemporary Album for his alter ego record, Starboy. Below, find a list of all the winners and nominees.